A good friend said to me, “Don’t die with the music still in you”. 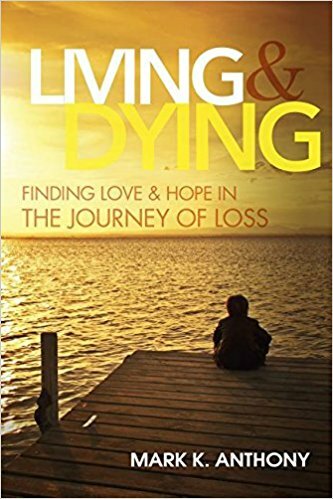 It prompted me to write my book “Living and Dying” and to start living more authentically and honestly to the best of my ability. Over the past few years I have created major change and restructuring and begun a new journey in my quest for a personal peace and enlightenment. I believe I have more books, other professional opportunities and continued growth and success ahead of me. I believe that I live in a world of infinite possibilities and opportunities, and I believe in you and me. I believe I have a song written in my heart and it appears to the world in many different ways and in many different colors. I believe. Don’t die with the music still in you! !